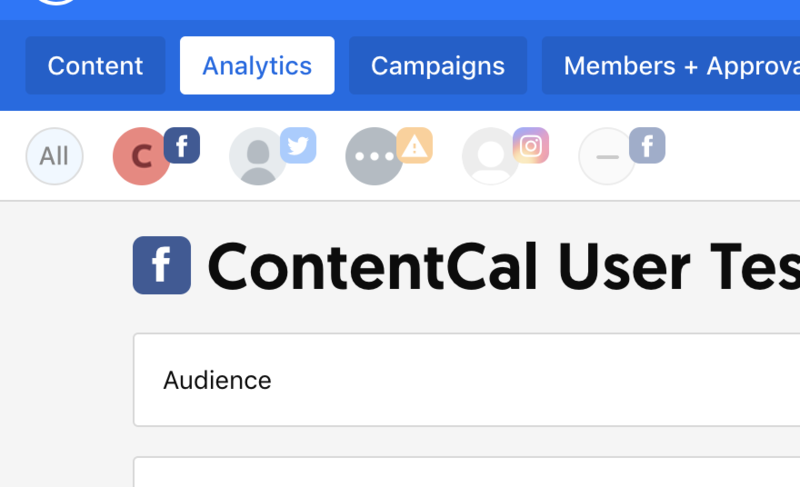 If you use ContentCal with multiple channels in one Calendar, you may have noticed that it's rather tricky to know which Page / Profile is which. 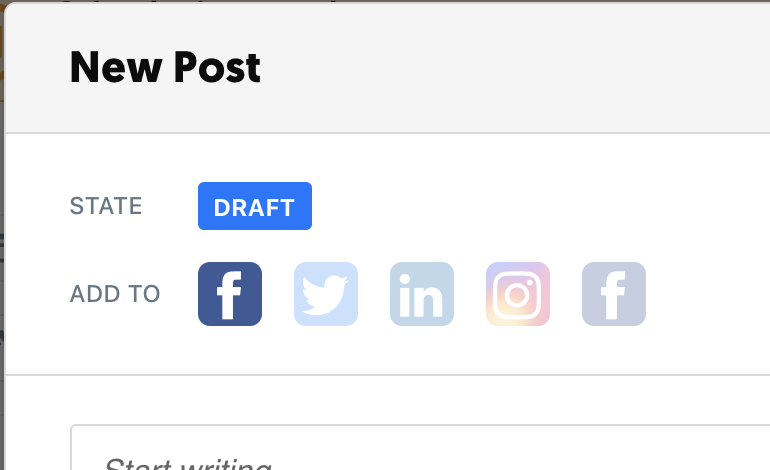 We've now made an improvement to make this much clearer (if you do not see this update you may need to do a page refresh). Happy posting 💕 and happy Valentines day.